Ross Baird at his sales table. 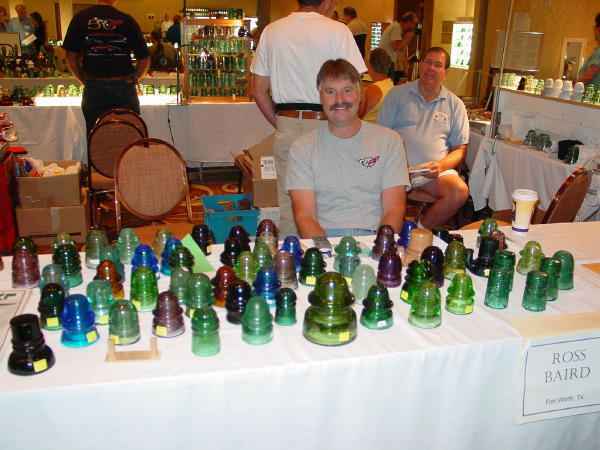 Ross had a great selection of rare and colorful glass for sale. I could have spent all of my money at this one table!